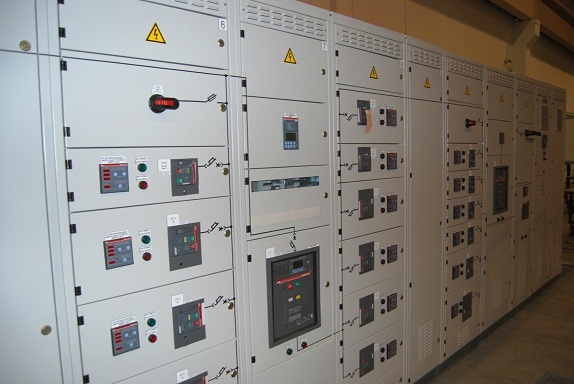 Extensively used in process control applications, our PCC panels are designed and developed in accordance with the need of the client depending on incoming ACB & outgoing ACB or MCCB. Semi modular construction for future extension on both ends, Single/ Double front, Form 4 construction, Compartmentalization with standard dimensions to enable repeated quality and prompts delivery. Bus bars are made of electrolytic grade Al/Cu with certified percentages of IACS conductivity. 9-Tank process employed for the cleansing of the sheet steel. Designed to meet constant changes in climatic conditions. Design provides adequate space for cable or bus duct termination and required cable supports. 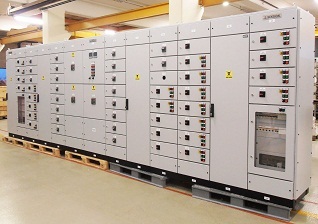 In the majority of industrial applications, LT Power is distributed through MCC panels. 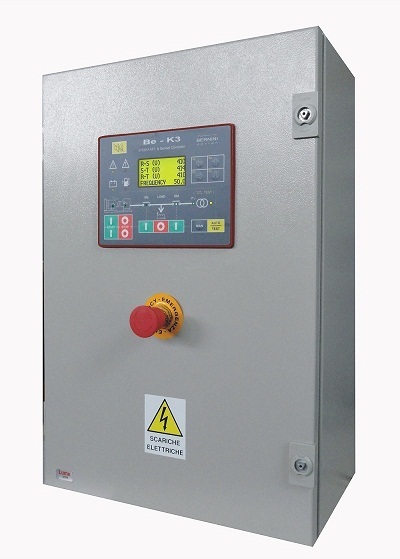 Most of the motors are controlled by MCC panels and the local control near motors is provided from the local push button stations. 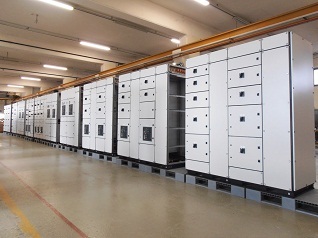 The product range is available in draw out or fixed type and cubicle panels depending on the type of application. Designed to restore power during power failures, these panels are installed in between the generators and main power supply. When the main supply failure occurs, the panel disconnects the main from the load, activates the generator and shifts load to generator output. On restoration of main supply, the generator automatically stops, gets disconnected and the load is again transferred to the mains. Ideal for applications in agriculture, processing plants, hospitals, offices, educational, educational institutions and engineering units, the product range is also customized as per client specifications. Hooter alarm annunciation for start failure. Automatic shutdown during any DG fault. 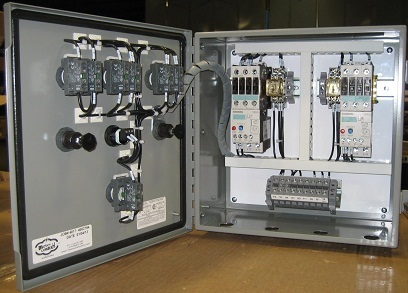 Aiming to meet customers’ requirements, we manufactures & supplies superior quality distribution panels in both standardized and customized designs. The entire range is available in compartmentalized/non-compartmentalized constructions. Operational Current is up to 4000Amps. We offer a latest array of Submersible Pump Panels. The panels are used for operating Submersible Pump. We are providing panels with low maintenance, operational fluency & easy functionality.